Indesit company is aware number of gas cookers purchased during October and November 2013 and sold in the United Kingdom (UK), where a component may fail. This may lead a gas leak and in a very small number of cases a potential safety hazard. Our absolute priority is to locate and modify every gas cooker that is affected. We have already located and repaired approximately 90% of the affected models and now need to locate the remaining very small number of products. 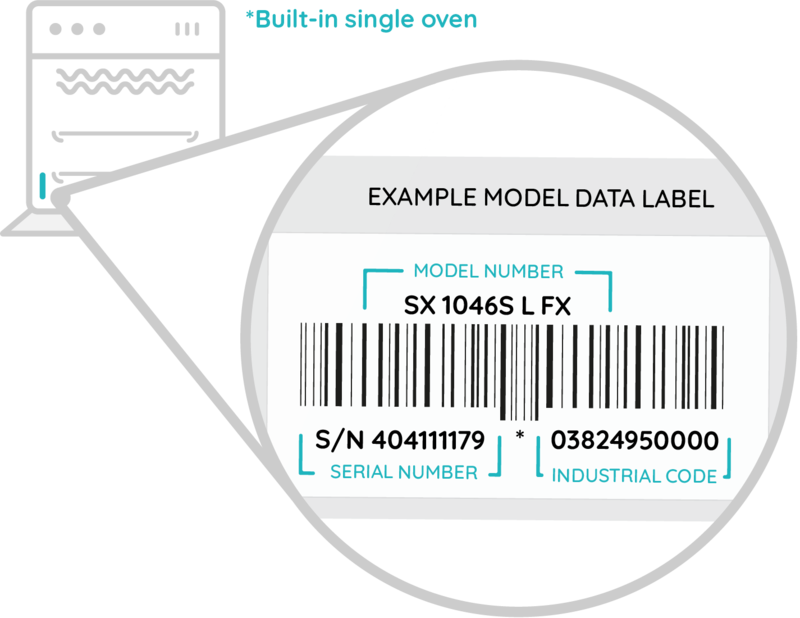 If you own one of the cookers, with the model number and serial number range listed below. 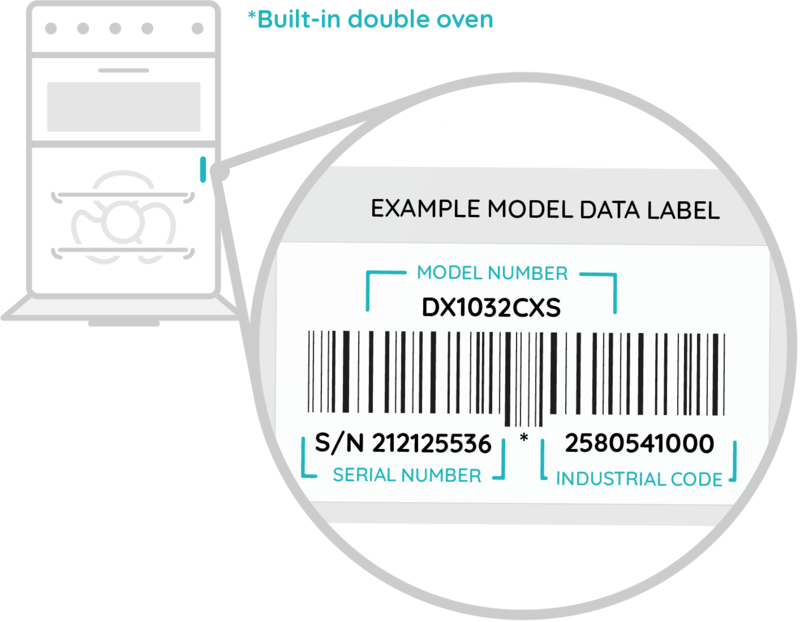 Check the model number and serial number of your Hotpoint Cooker. This can be found on a sticker on the inside of the TOP oven doors as outlined above. We will immediately arrange to visit your home and make a free of charge repair. While your are waiting for an engineer visit, do not use any part of the cooker.